Creative Christmas Cakes Are Some Of The Best Holiday Japanese Treats! 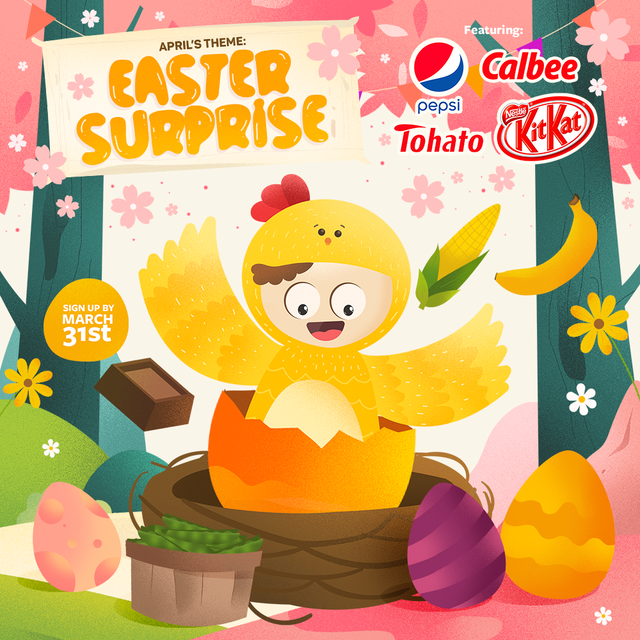 Snacking on Japanese candy is a great way to celebrate the holiday, but some of the more popular choices in Japan tend to be Christmas KFC, Christmas cakes, or even Christmas themed meat pies! Today we want to show off some of the creative Christmas cakes that we wish we could send in our Japanese candy box -- but no one likes a squished cake now do they? For a little background, Christmas cakes only began gaining popularity in Japan after World War II. This is due to the American influence that took hold in the country. 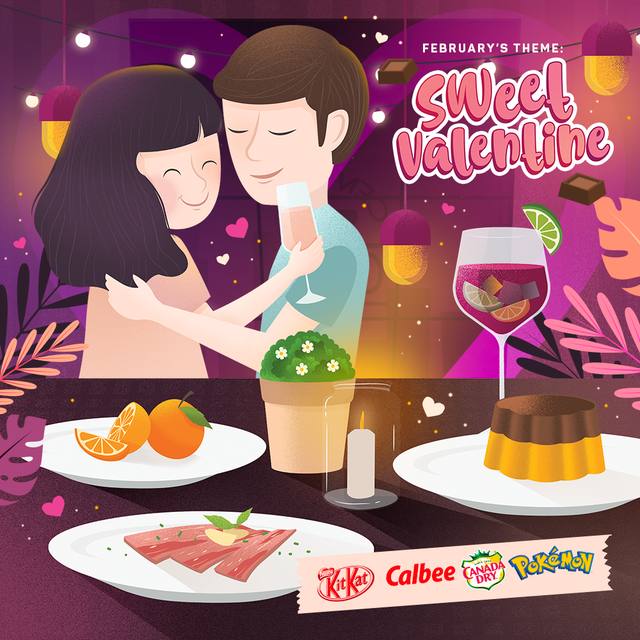 Being given chocolates and cakes by soldiers station in Japan, Japanese children began to correlate sweets with wealth. 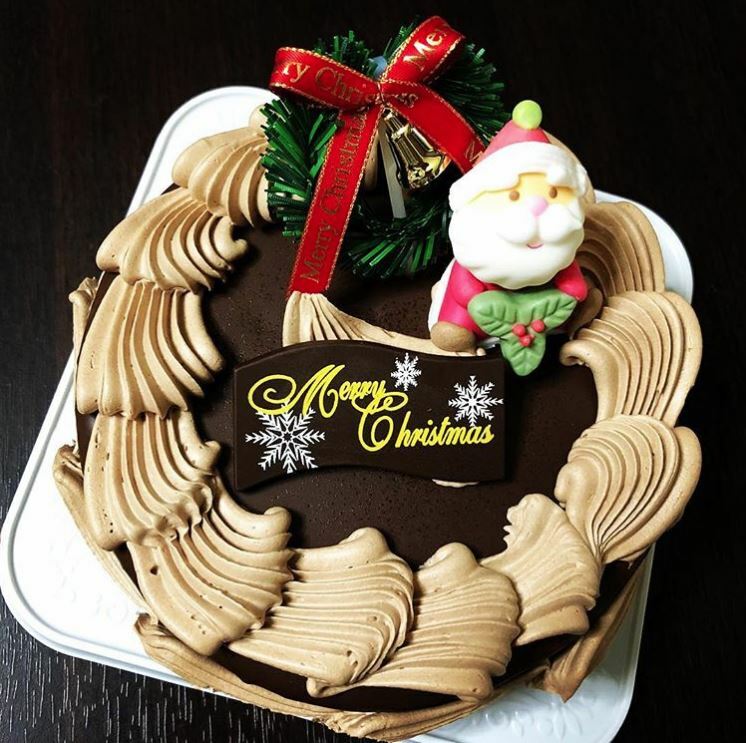 This, plus the fact that Santa Claus, strawberries, and the cake icing are all red or white (like the Japanese flag), increased the desire for these cakes and further ingrained the Christmas cake tradition into the Japanese culture. Nowadays, it would be rare not to see Christmas cakes sold alongside the holiday Japanese candy and treats. Below we listed some of the more modern Christmas cakes that expresses the Japanese twist these cakes possess! This is a typical Christmas cake in Japan. Topped with a Japanese candy Santa and intricate icing shapes and designs, these cakes are always absolutely delicious. 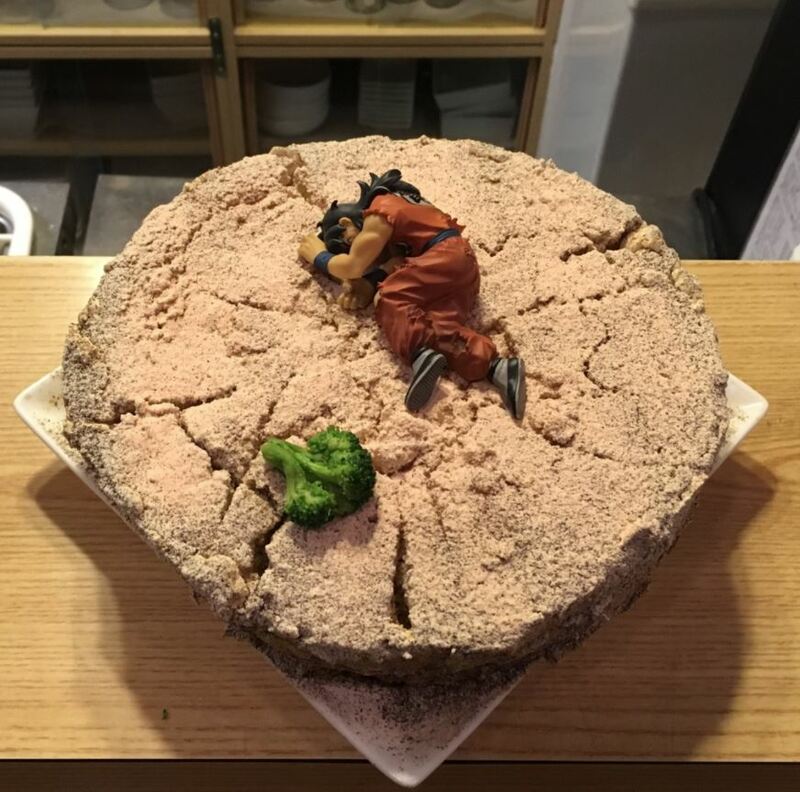 The Manga Bar created this cake of Yamcha from the anime Dragon Ball. No matter how many times Yamcha goes down, we still love him and delicious dirt beneath him! 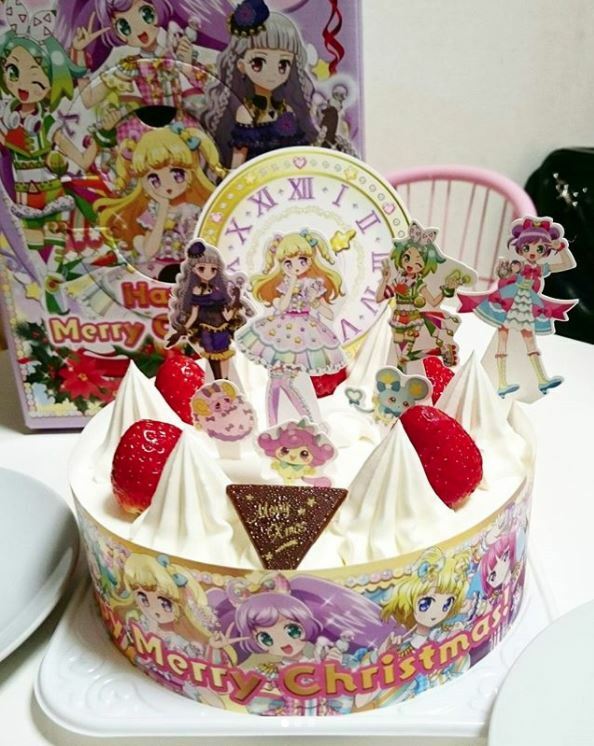 Many different anime themed Christmas cakes are available throughout Japan. People often enjoy the wide variety because they can choose their favorite and customize their holiday celebrations to fit what they want! 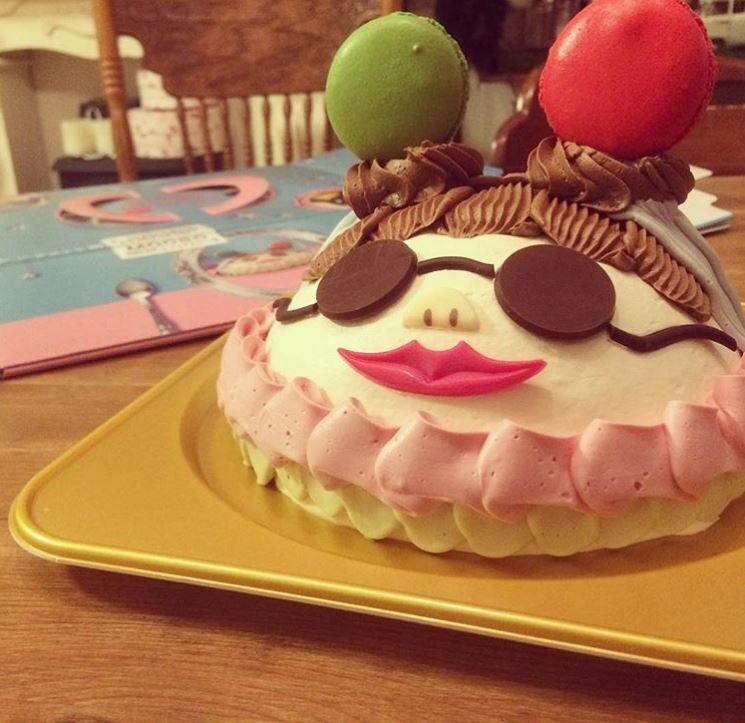 Cakes modeled after Japanese celebrities, like this one based off of comedian Naomi Watanabe, are also widely sought after. We would love to have tried this out, but then again, could we really live with ourselves after slicing up poor Naomi Watanabe? 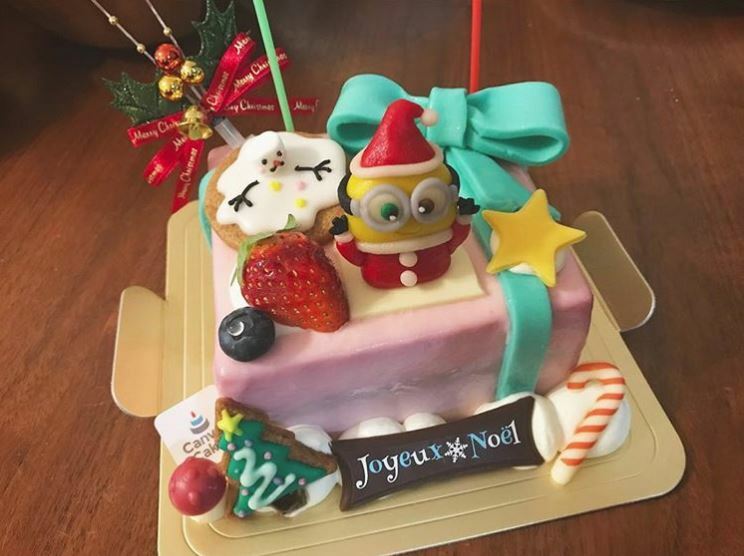 Smaller, kawaii Christmas cakes are popular among couples. This size cake would be perfect to feed a couple or even a family of three! The holiday season is a special time in Japan, and we love all the creative designs for all the Japanese treats that come out. Japanese treats, cakes, and even drinks get a holiday twist! Which of the cakes above did you find most creative? Let us know in the comments below! 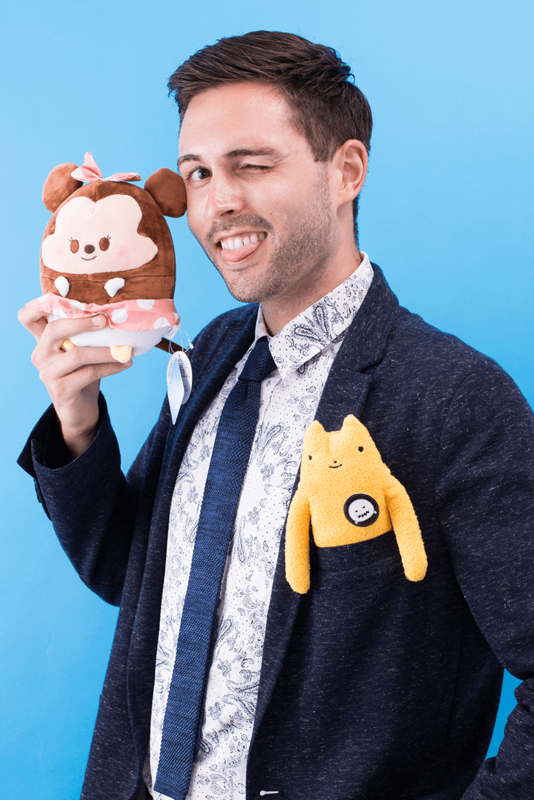 Follow TokyoTreat on Facebook, Twitter, and Instagram to never fall behind on popular Japanese news!